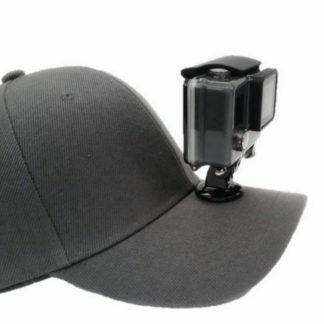 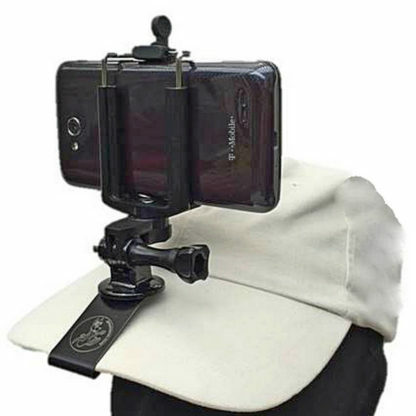 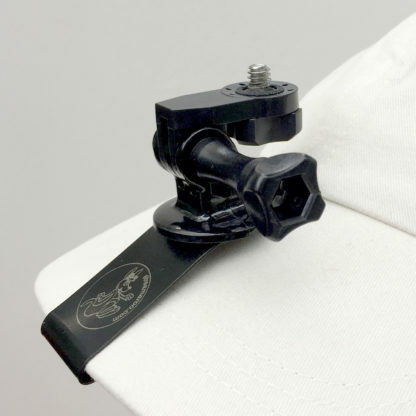 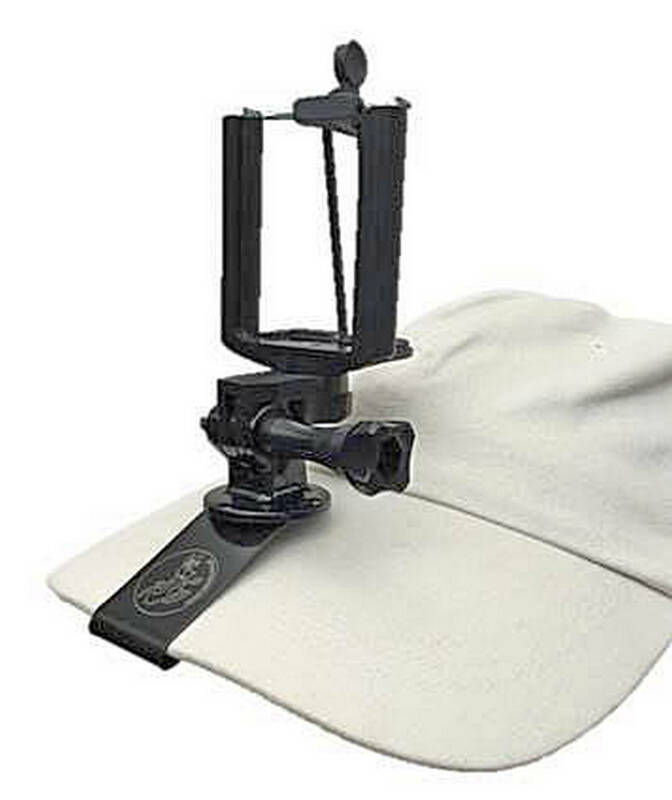 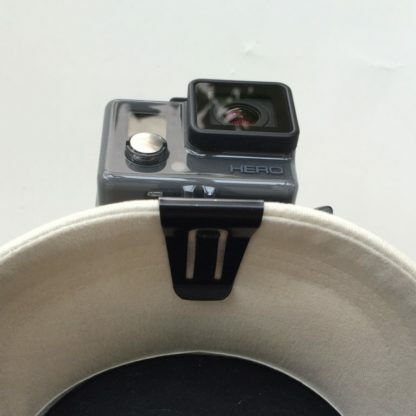 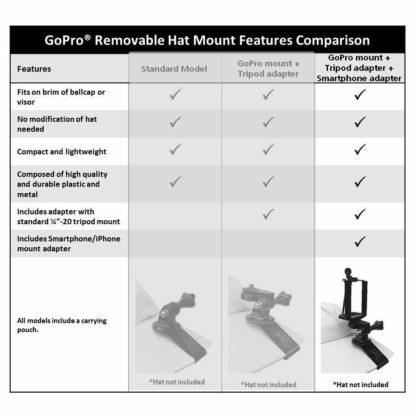 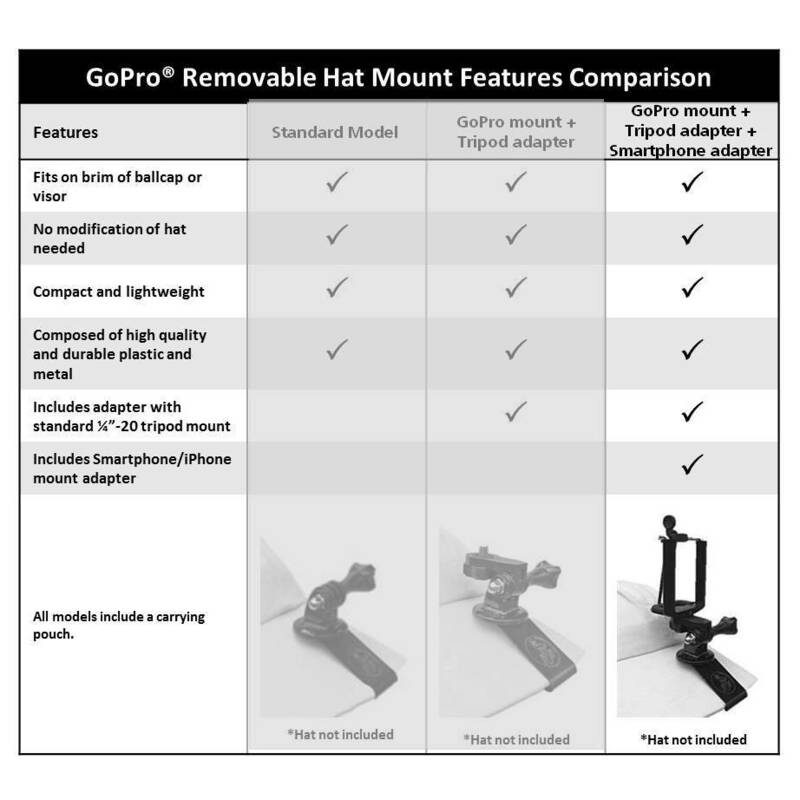 View cart “GoPro Removable Hat Mount + Tripod Adapter + Smartphone Mount” has been added to your cart. Compatible with GoPro® cameras including HERO® 3+, HERO® 3, HERO® 2, HERO® and other action cameras. 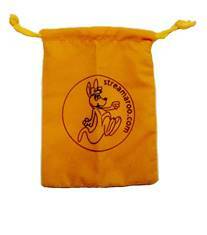 Compact & lightweight—carry in pocket or purse. 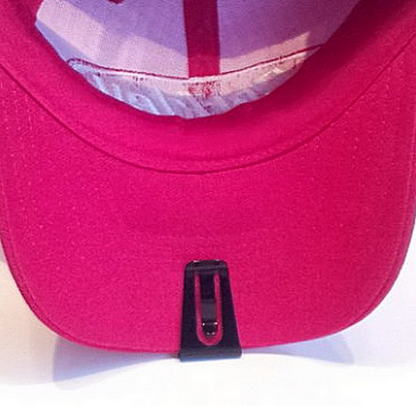 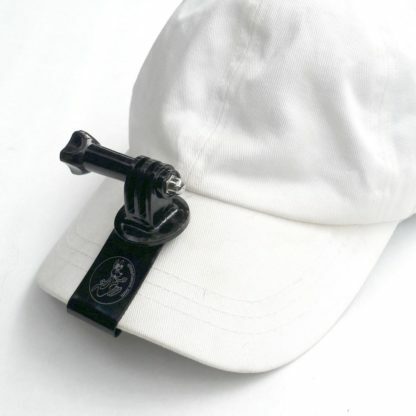 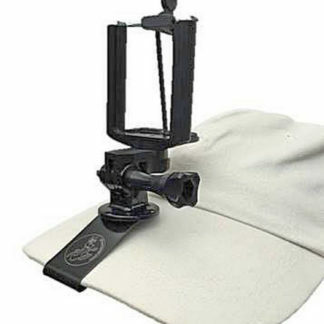 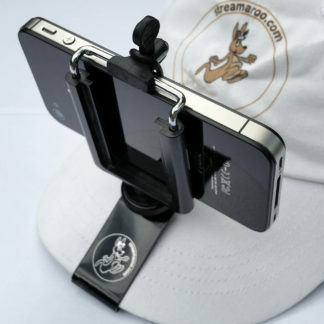 Slides onto ballcap or visor, requires no silly straps around your head. 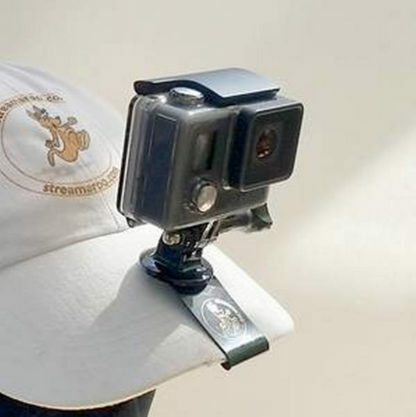 Perfect for low-impact GoPro activities. Includes standard 1/4″-20 tripod adapter for attaching other devices, a Smartphone/iPhone mount & pouch.